It is with deep sorrow and humble Acceptance of God’s will that we announce the demise of Stanley Wainaina Ng’ang`a (Sir George). 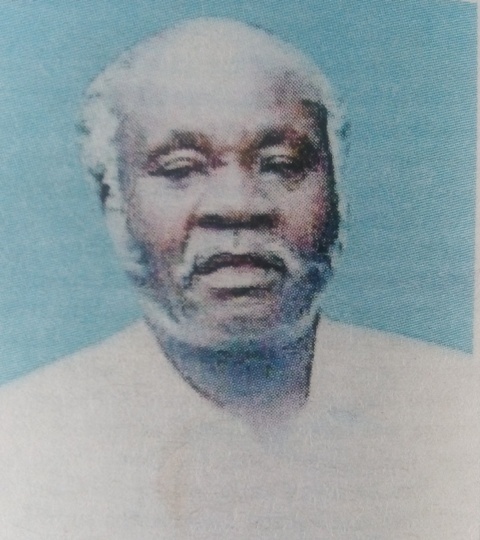 Son of the late Ng’ang’a Muru wa Mugwe and the late Teresiah Wanjiru Ng’ang’a. Loving husband of Salafina Wanjiku Wainaina. 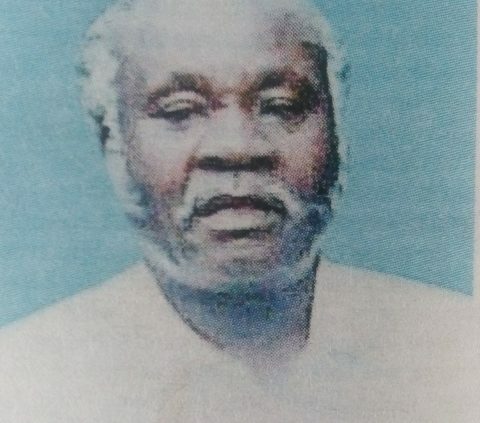 Brother of the late Lydia Mugure. Doting father of the late James Ng’ang’a, Jane Ngechu (VVa-lrungu), Winifred Santayian, Late Lydia Mugure, Walter Kimemia, Lilian Muthoni, Rachael Njeri (Biodigester), Julius Wamanji and Gladys Nyarukuri. Father in law of Eng. Ngechu, Mark Chege (formerly NYS) and Santayian Lampesa. 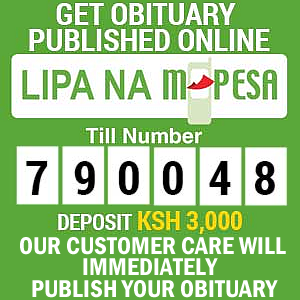 Grandfather of Catherine, Ng’ang’a (Banda homes), Irungu, Victoria, Irene, Winny, Stano among others. Friends and family are meeting daily at his home in Kigio Village, Gatanga Sub-County, Murang’a County from 2pm for prayers and funeral arrangements. The cortege leaves General Kago Funeral Home on Tuesday 12th February 2019 at 8.00am for a funeral service and burial at his home in Kigio Village, Gatanga Sub-County, Murang’a County on the same day.